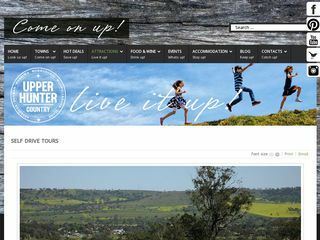 The Muswellbrook Shire has many attractions to keep visitors busy all year round – click on the links below for further information. 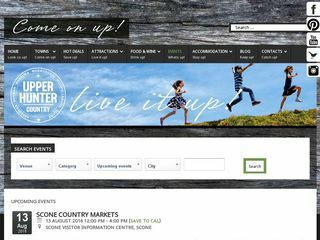 See local and travelling exhibitions. 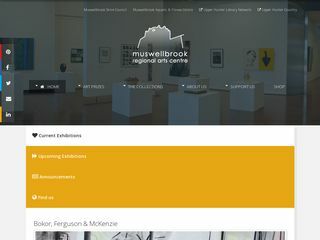 Home of the Max Watters Art Collection and the Muswellbrook Art Prize. 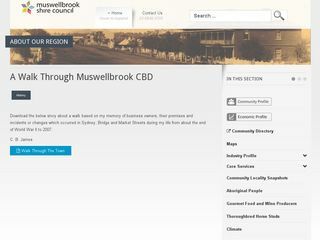 Take a nostalgic walk through Muswellbrook CBD while reading memories of the buildings and people. 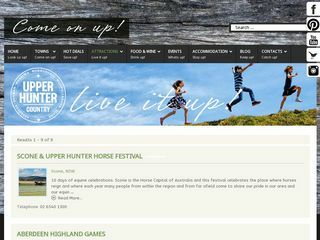 Four self drive touring routes, based around Murrurundi, Muswellbrook, Sandy Hollow & Scone. 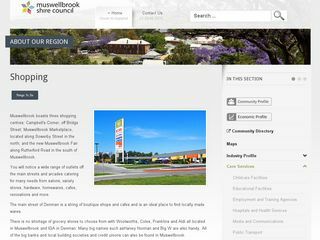 Muswellbrook boasts three shopping centres plus a variety of outlets on the main street. 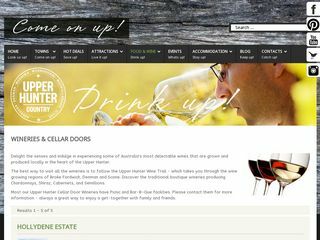 Indulge in some of Australia's most delectable wines - grown locally in the heart of the Upper Hunter. 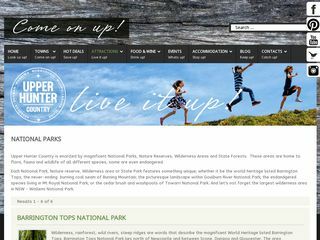 Muswellbrook is surrounded by magnificent National Parks, Nature Reserves, Wilderness Areas and State Forests. Swim all year round in the 25m heated indoor pool, or outdoor pools in summer. Visitors welcome. 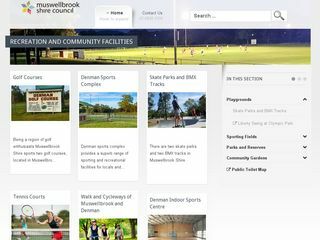 Full and up-to-date calendar listing events in Muswellbrook and surrounds. 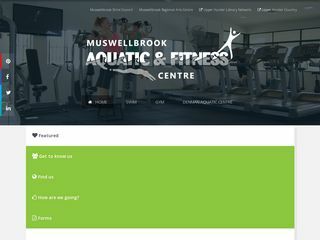 Listing of events and ceremonies in Muswellbrook. 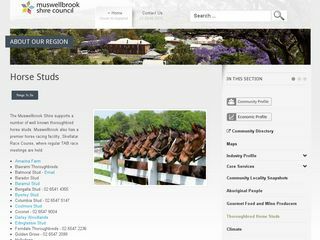 The Muswellbrook Shire supports a number of well known thoroughbred horse studs. 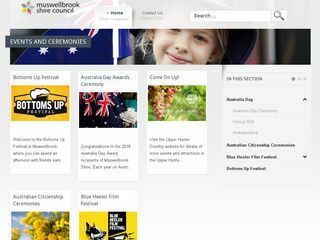 A listing of all the Festivals in Muswellbrook and surrounds.